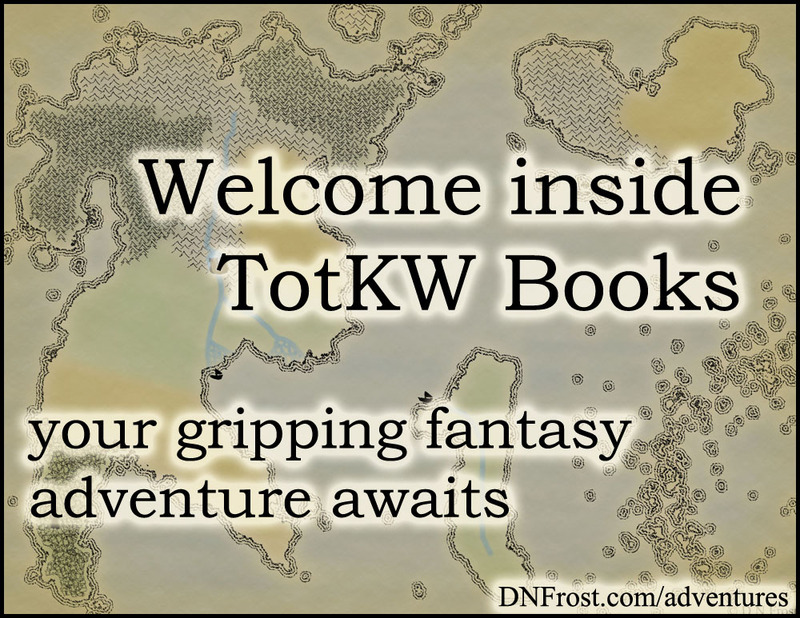 This post is Part 1 of a series to augment The Worldbuilder's Handbook available for free download. 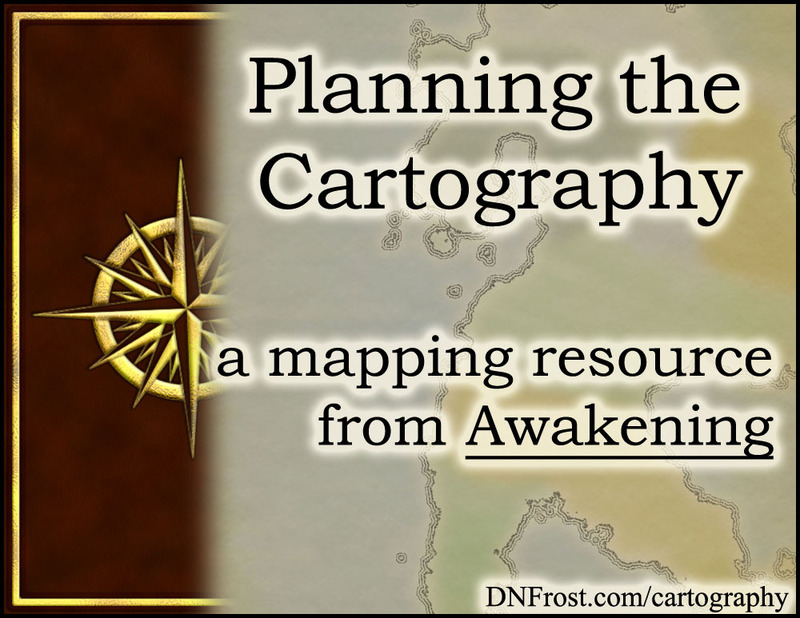 This and other mapping resources are gathered in my Map-Making Directory for you to explore. Before I could make any maps of the Known World, I had to decide what to show and what to omit from each map. I took some time to reflect on each map's audience, the best boundaries for each map, and the best dimensions to depict those boundaries. This gave me a basic level of detail possible for each map scale. 1) Map Audience: My maps are mostly for readers and fans, but also for me to print at home and use for reference. Instead of revealing my entire world to readers, I decided to only depict the area of the world known to the characters in my first book. Still a large area, the Known World refers to the lands united by the Katei Ocean, but it does not depict the Unknown East. 2) Boundaries: My first map depicts the full Known World, and subsequent maps show more detailed close-ups. For each map, I chose to represent a single region or cohesive area, with map boundaries no less than a half-inch from the edges of the region. With those dimensions set, I centered each region on the page, allowing for slight adjustments to omit distant islands or include important towns. 3) Dimensions: The Known World is wider than it is tall, so I chose a landscape orientation. To optimize the print-at-home dimensions of letter-sized paper, I decided to make all my maps 8.5" x 11". Print-quality resolution is 300 dpi (dots per inch), so I made my Photoshop documents 3300 x 2550 pixels. Coupled with my chosen map boundaries, these dimensions established a scale for each map. 4) Detail: The Known World map can only hold so much detail, because text labels blur at smaller sizes. In order to shrink my finished maps for online display, I realized I needed to leave some wiggle room to maintain legibility. With some baselines established, I decided to streamline the text in my world map and emphasize important details in my subsequent maps. Since I wanted to make more than one map, I also had to make some decisions about the overall body of maps. To ensure a sense of continuity between maps, I needed to know how the maps would relate to each other. For cohesion with the plot of my book, I wanted to plan where each map would best fit into the story. And I had to consider how I'd present the finished maps in my Tales of the Known World saga. 5) Map Relations: Most of my maps depict the modern Known World as known to the people who live there. The sole exception depicts a lost land of the ancient world, as that land is known to the people in the modern world. I decided to make each map with identical Photoshop techniques, and to only use techniques that looked possible for a map-maker within the Known World. 6) Fitting the Story: Each book, section, and chapter receives a map as part of my writing process. 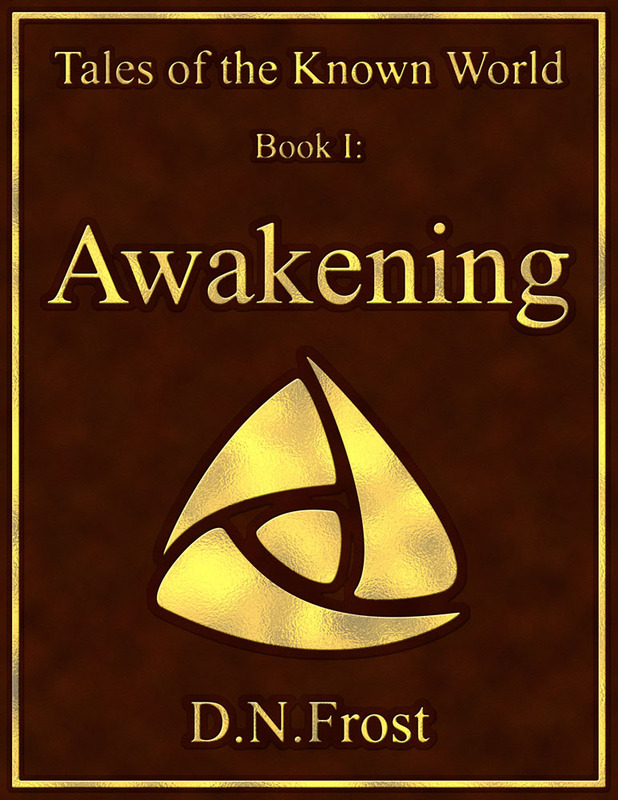 A book's main map depicts the whole Known World, while each of the book's four section maps depicts an area conceptually or contextually relevant to the upcoming story arc. For each chapter, I also map a new region in which a scene from that chapter takes place. These thematic guidelines ensured my maps felt relevant throughout the storyline. 7) Presentation: Each map appears on the left side of a two-page spread in my book, with north aligned to the left edge and relevant text on the right side. The Known World map faces my table of contents, and each section map faces prophetic text heralding the events about to unfold. Chapter maps face the opening text of each chapter. For variety and ease of reading, I decided to make all chapter maps in portrait orientation, with north along the top edge.